Surya's Maatraan which was scheduled to release on August 15th has been postponed. KV Anand the film's director wanted the CG and VFX quality of the film to be perfect since it is a Sci-Fi thriller. So the post-production team needed more time to bring out the desired output says sources, which is the cause of the delay. 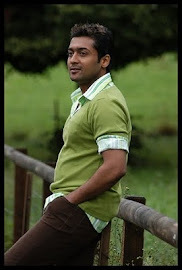 As per present situation Surya's Maatran will hit the screens post September 2012.